Product prices and availability are accurate as of 2019-03-10 14:43:31 UTC and are subject to change. Any price and availability information displayed on http://www.amazon.com/ at the time of purchase will apply to the purchase of this product. This is a wonderful addition to any kitchen, your guests are surely impressed by the amazing cake you made! 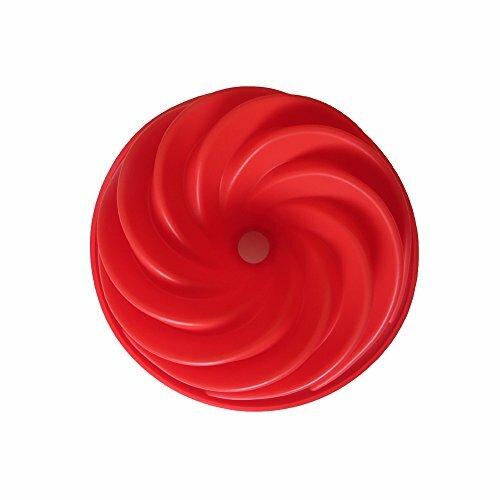 These bundt pans are ideal for weeding, baby shower, birthday party, holiday, anniversary or any occasion that requires beauty and elegance. 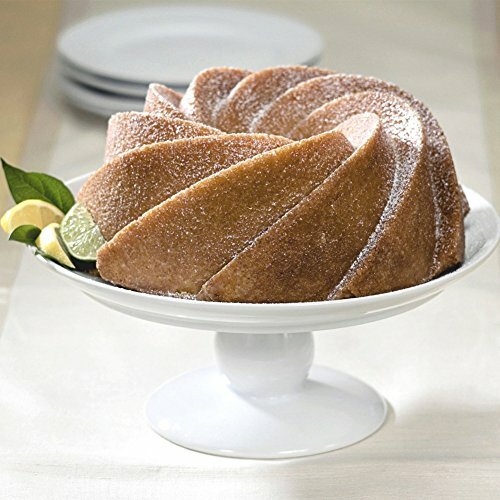 Whenever you need an elegant cake for the events, these bundt pans are the best choice. All you need to do is spoon the batter into the pan, baked and let it cool down then flip. Tada! An amazing cake pop out without any breaking, isn't this easy? 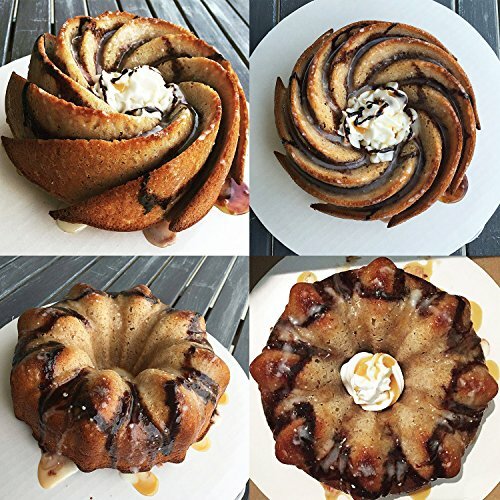 Get these bundt pans ready for the upcoming holiday, they are definitely make your guests wowed by your elegant cake. Built to help you become a cake master without any learning. These bundt pans were made of 100% food grade silicone, FDA approved. Microwave, oven, freezer and dishwasher safe, heat resistant up to -40F to 446F. 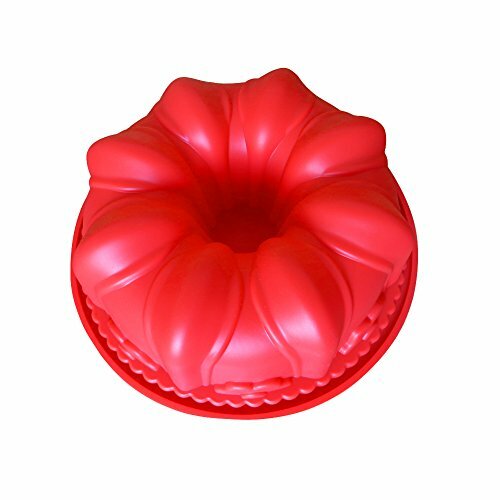 Flexible and non-stick silicone bundt cake pan, held its shape perfectly. 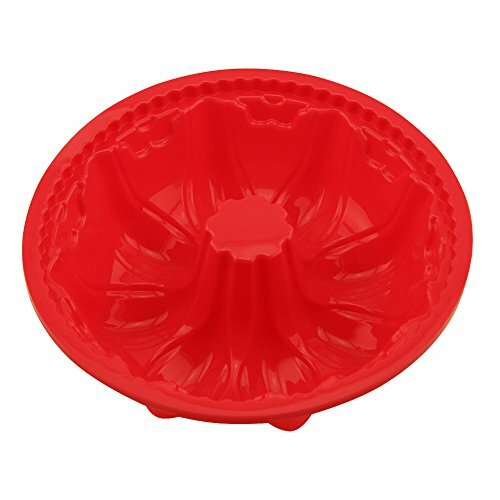 They are designed to make baking effortlessly, cake is very easy to pop out from the pan, all you do is let it cool and then flip, no breaking. Non-stick surface for easy clean up, you have nothing to worry about the pan getting dents or rust. 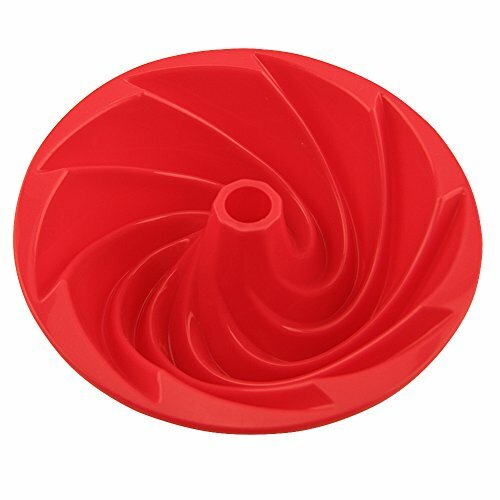 WHAT YOU GET: 2pcs bundt cake pan in different shape - spiral and flower, size: 9" (Dia) x 3" (H).